Marine Insurance can be categorised into Marine Cargo Insurance and Marine Hull Insurance. Marine Cargo Insurance offers protection for your goods against damage or loss during transit. Shipments can be via sea, air, courier or truck. Coverage can be provided for an all risks (ICC A) or named perils (ICC C) basis. As mentioned, marine cargo insurance can also be arranged to cover goods in transit; goods that are moved on road conveyances such as lorry, vans or low loaders. Such transits can be within Singapore and/or between Singapore and West Malaysia. Why do you need marine cargo insurance? Cargo theft and piracy are major risk to cargos in international shipping. Earthquake, storms, explosions can cause containers to be lost/damaged. Following a shipowner’s declaration of general average, you may be required to post a bond and/or cash deposit to obtain release of your cargo even though they may not be lost or damage. Under such circumstances, your cargo insurer will assume the responsibility and expedites the release of your cargo. 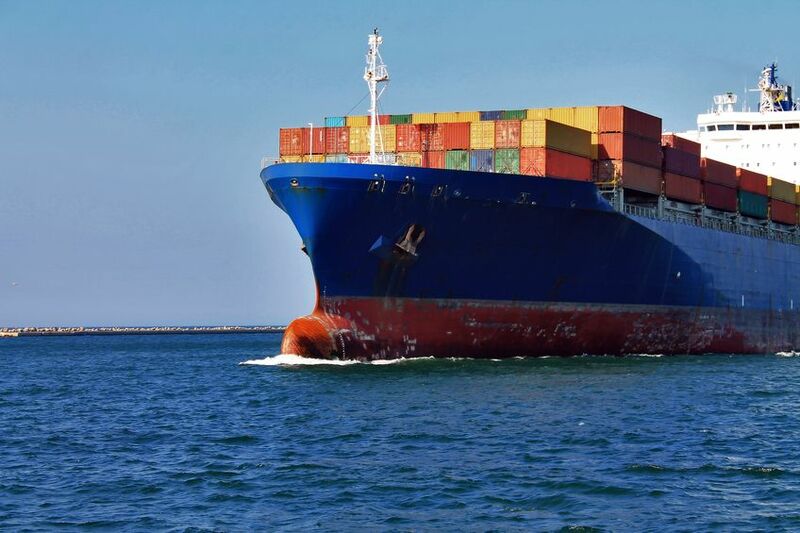 General Average is an internationally accepted principle where if certain types of accidents occur to the vessel, all parties share in the loss equally and this risk can be covered by marine cargo insurance. The carriers’ liability in the event of a loss to the cargo is limited either by contract in the bill of lading or by law. In most cases, the cargo owner may only recover significantly lesser than the actual value of the goods being shipped. Furthermore, the carrier may not be liable in certain instances where the damage is due to an act of God (weather related), or act of the shipper (improper packaging or loading). And, if a claim arises, you may be dealing with a foreign insurance company, speaking a different language and can be time consuming. Shippers who purchase cargo insurance themselves are usually better protected than shippers who allow other parties handling their importing or exporting transactions to arrange the cargo insurance. Marine Hull Insurance protects you against liability for damage to other vessels if there is an accident at sea. This policy also insures your vessel against loss or damage to the hull and machinery. Pleasure Craft Insurance can help protect you against the physical loss or damage to your craft (personal use or for chartering purpose) including any liabilities to third-party property and injury to third parties, arising out of the use of your pleasure craft.